Figures released by SQM Research reveal national residential listings dropped 5.2% in July 2018 to 314,229, with drops in all capital cities after only four weekends falling during the month. Some sellers vacated the market, escaping the cold for warmer locations during the school holidays. 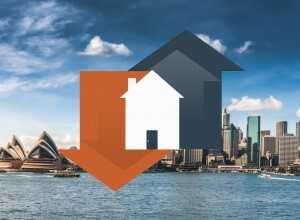 Property listings fell by 6.9% in Sydney, though they are 23.5% higher from a year ago. In Melbourne, listings fell by 4.5%, though they are 11% higher over the year to July 31. Stock on market fell 9.3% in Hobart and listings remain sharply lower from a year ago, reflecting a shortage of properties for sale. National residential listings fell in July 2018 314,229. Listings fell by 6.9% in Sydney, though they are 23.5% higher from a year ago. 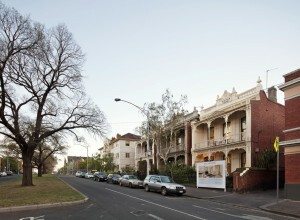 Melbourne listings fell by 4.5%, though they are 11% higher over the year to 31 July. Listings fell in Hobart by 9.3% in July and are down 24.9% from a year earlier. Capital city average asking prices rose just 0.1% for houses to $961,200 while unit asking prices fell 0.8% to $576,600 for the month to 7 August. In Canberra, listings fell 5.9% in July from June while they fell 5.6% in Brisbane and 6.8% in Adelaide. 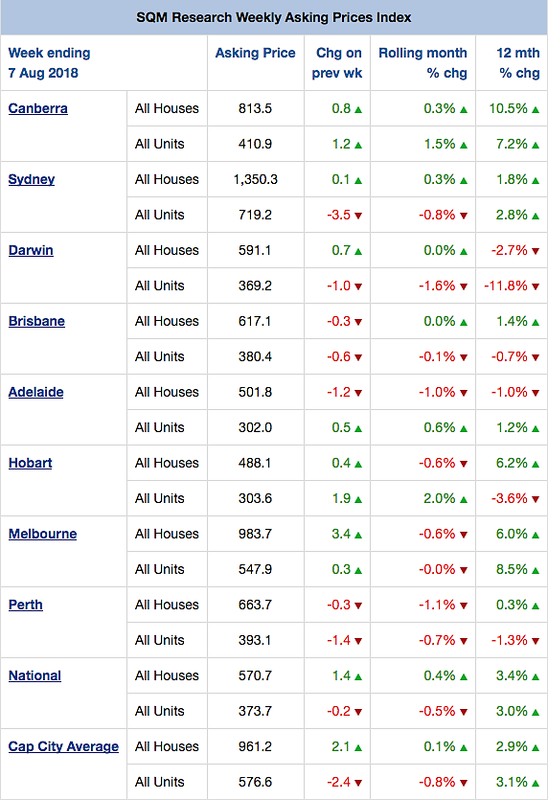 In Perth, stock on market fell 6.3% in July while Darwin’s listings dropped by a more modest 2.2%. A drop in the supply of properties for sale has emerged in all capitals. However, this was largely a seasonal effect. There was definitely seasonality in the numbers with the school holidays falling in July and the month only had four weekends, compared to June which had five. That made a significant difference to stock levels as June listings were over-inflated by its extra weekend. 7 August and modest gains only for Sydney. Over the year, asking house prices in Sydney are up just 1.8% and Melbourne’s growth has slowed to 6%. Even in Hobart, annual growth in asking house prices has slowed despite the ongoing shortage of properties for sale there. 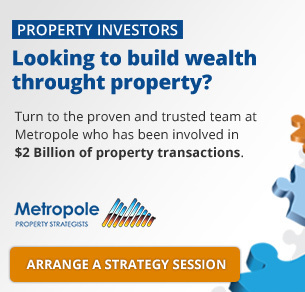 Melbourne prices posted losses, with asking house prices falling 0.6% to $983,700, sitting back below $1 million. In Sydney, asking price for houses rose 0.3% over the month to $1.35 million but fell 0.8% for units to $719,200. Hobart’s growth in asking property prices has peaked, with house prices down by 0.6% over the month to 3 July and up just 6.2% over the year, down from 20%-plus gains a year through 2017. 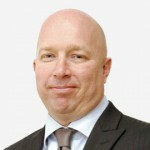 Canberra prices are still gaining, up 10.5% over the year for asking house prices to $813,500 and 7.2% for units to $410,900.